It isn’t new to hear about the newest ways Americans are trying to stretch their dollars. A recent survey released by CareerBuilder shows many Americans count down to their next payday, living paycheck to paycheck. LendingTree, using the data found by CareerBuilder, analyzed the smaller metropolitan statistical areas to see where Americans are spending within their means. Surprisingly, some of the most expensive cities in U.S. have residents living with their budgets. Boston rounded out the top five cities where people are spending within their means. In spite of the high costs for homes, Boston’s high education rates may hold the answer. At least half of all Massachusetts have a bachelor’s degree in 2016. 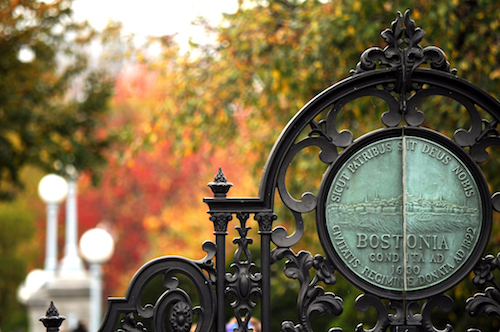 The high education standards could suggest why Bostonians live pretty well off. In spite of the high housing costs, Boston has little debt compared to the rest of the country. Boston residents have a revolving credit utilization of 31.6 percent, a non-mortgage debt of 33.7 percent and a mortgage debt of 96.8 percent of income. South Boston’s 100 A Street launched sales for the nine-unit boutique condo building through Jacob Carlin. Price ranges for the units range from $1.8 million to $2.2 million. Most units come with two bedrooms and two and a half bathrooms. For those who are willing to spend more, one luxury apartment with a rooftop terrace starts at $5.25 million for a 3,801 square foot, four bedroom, three and a half bath space. Some amenities include an on-site fitness center and parking, along with modern appliances. A fifth of all housing units have some sort of income restriction placed on them, according to a new study. The Boston Globe reported. The study found that the 54,247 income-restricted housing units comprised 20 percent of the total housing stock. Sixty-six percent were occupied by households that earn less than 50 percent of the area median income, or $43,150 for a two-person household. South End and Lower Roxbury had the highest percentage of income-restricted housing, 48 percent of the total housing stock, while Roxbury had 45 percent. The study was in response to Mayor Walsh’s “Housing a Chancing City: Boston 2030” plan to develop thousands of housing units of the next decade to prepare the anticipated population boom. 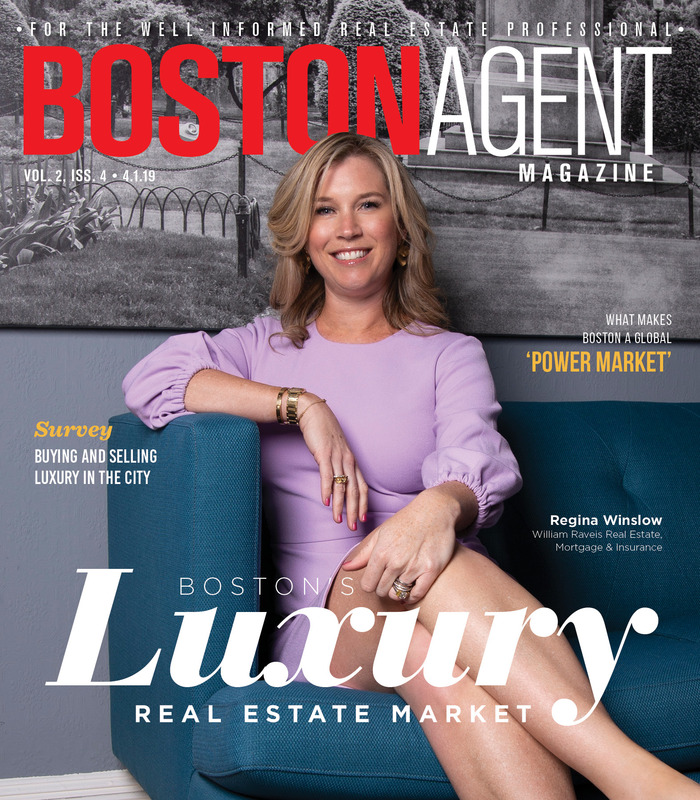 Boston Realty Advisors acquired the seven-person residential real estate brokerage, CL Waterfront Properties. Boston Realty Advisors CEO Jason Weissman said this all-cash deal widens the firm’s offerings beyond commercial and residential brokerage. “This is really the last leg of the stool,” Weissman said. CL Waterfront Properties was founded in 2010 by Carmela Laurella, who has sold more than $1 billion in real estate. Laurella, who has sold more than $1 billion in residential sales, said Boston Realty Advisors private ownership was attractive. “It’s the whole infrastructure of Jason’s office that we love,” Laurella said. CL Properties will remain in their North End office and continue to operate as CL Properties. The seven member team now joins the force of 75 working with Boston Realty Advisors.